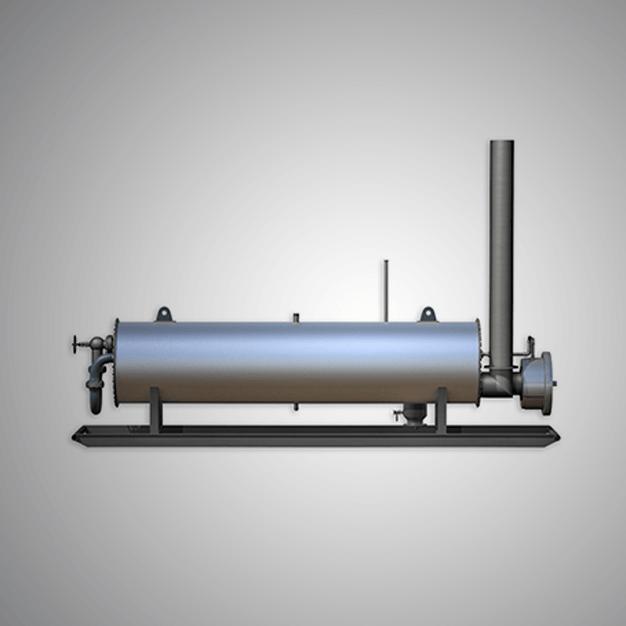 Isotherm is one of the leading name engaged in manufacturing and supplying of the High-Pressure Inline Heaters that are of the superior quality and can provide efficient performance. 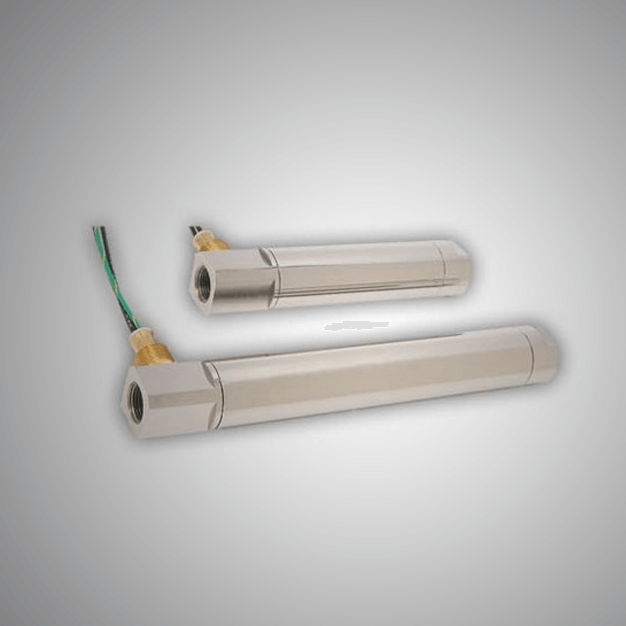 These Ceramic Band Heaters are reliable and durable. This type of heaters is made especially for the pipe heating and duct process heating applications. 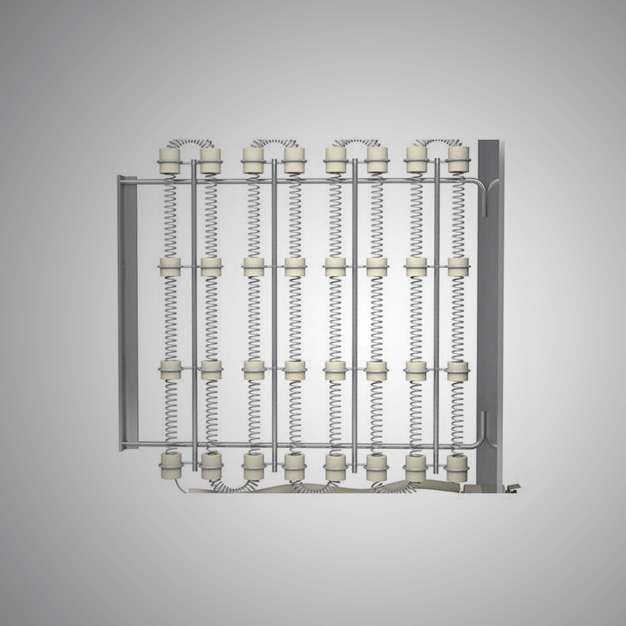 We design and manufacture this type of Open Coil Heaters at an affordable price. We design, develop and supply this type of Indirect Heaters that are useful in heating process in various industrial process. This type of heaters that we supply are efficient in their operating cycle with one to less maintenance. This type of heaters is used in the process of heating the required via an electromagnetic induction through the heat generated with the help of eddy currents. 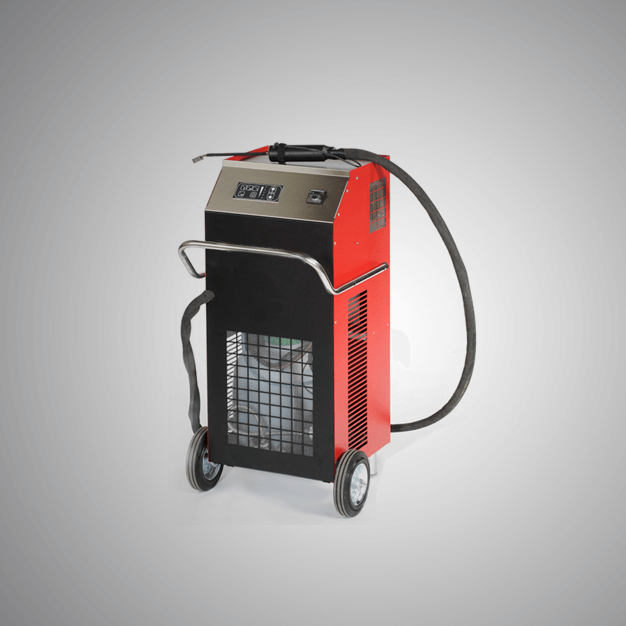 The Induction heaters that we provide are reliable and efficient.